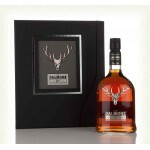 The Dalmore 21 years old is a Highland single malt and the 2015 release of this Dalmore. Matured .. 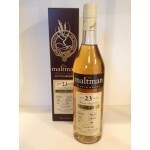 This 23 years old Bruichladdich from 1991 was bottled in The Maltman series by the independent bo..